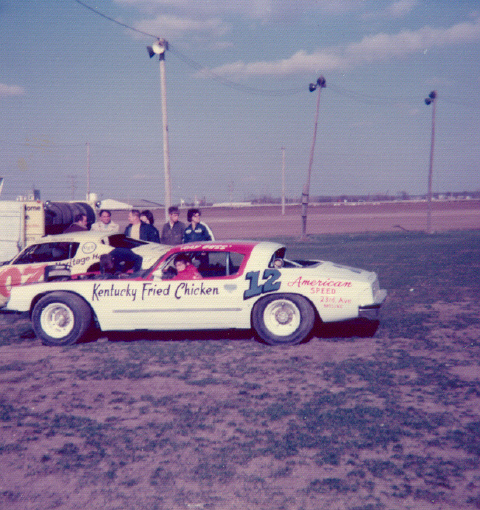 Ray Guss Sr in 1971 Freeport, Illinois. Photo by Dennis Piefer. 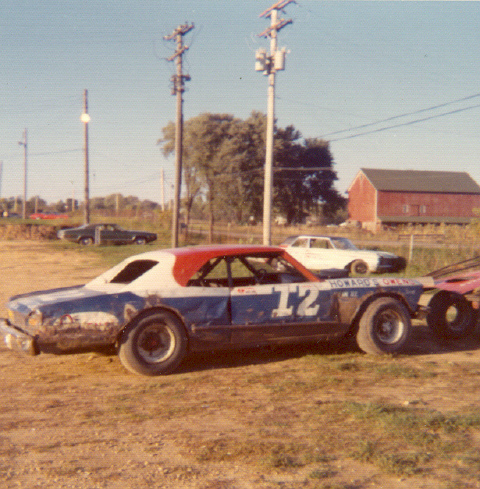 Ray Guss Sr. at Columbus Junction, Iowa in 1971. Photo by Gale Reed. 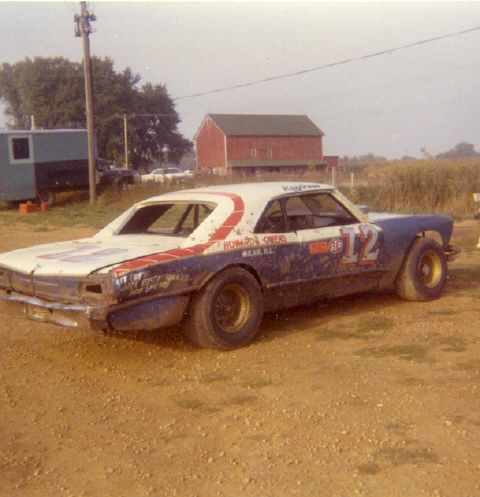 Ray Guss Sr in 1972 Freeport, Illinois. Photo by Dennis Piefer. 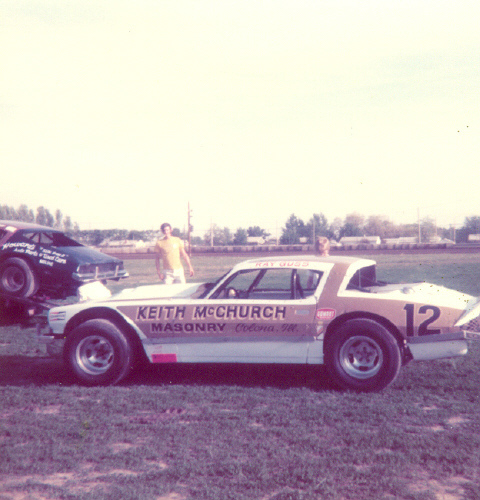 Ray Guss Sr in 1973 Freeport, Illinois. Photo by Dennis Piefer. 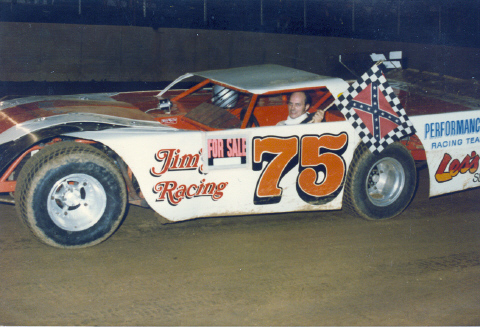 Ray Guss Sr in 1975 Cedar Rapids, Iowa. Photo by Dennis Piefer. 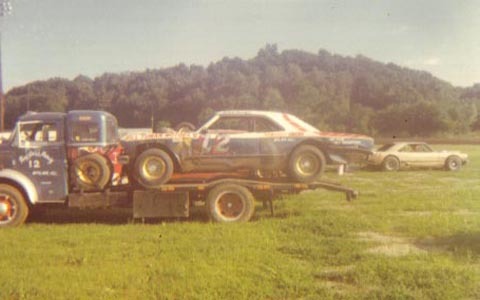 Ray Guss Sr in 1976 West Liberty, Iowa. Photo by Dennis Piefer. 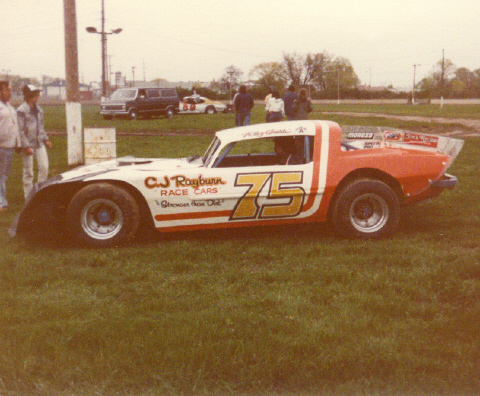 Ray Guss Sr in 1977 Davenport, Iowa. Photo by Dennis Piefer. 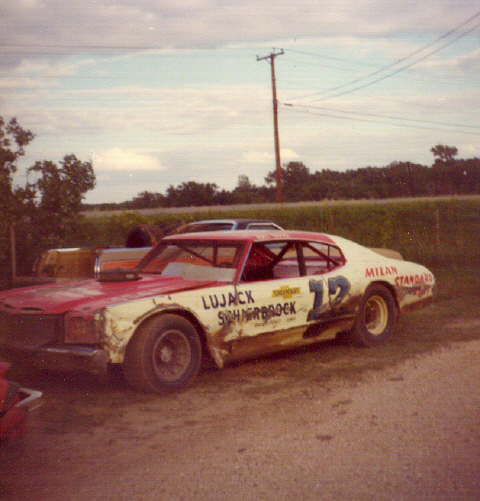 Ray Guss Sr in 1977 at West Libety, Iowa. Photo by Gale Reed. 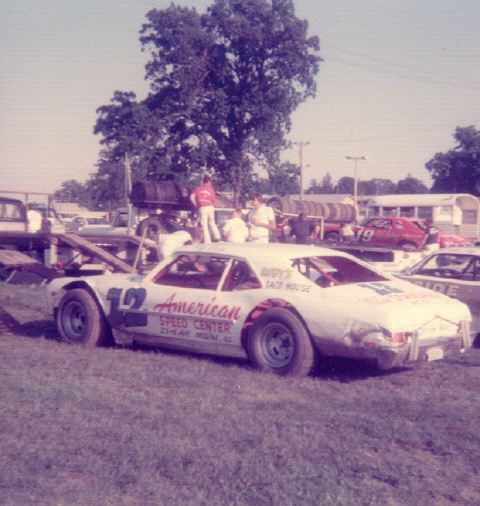 Ray Guss Sr in 1980 West Liberty, Iowa. Photo by Dennis Piefer. 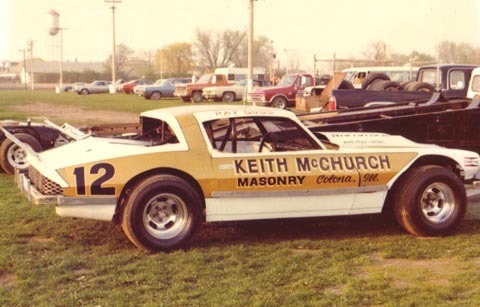 Ray Guss Sr in 1981 West Liberty, Iowa. Photo by Dennis Piefer. 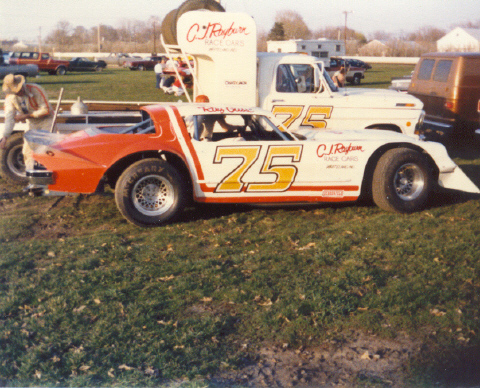 Ray Guss Sr in the 80's at Dixie Canton, Illinois. Photo by Billy Hall.